As we remember 100 years since the UK entered WWI, I thought I would share with my readers the war memorial from King's Cross Station. 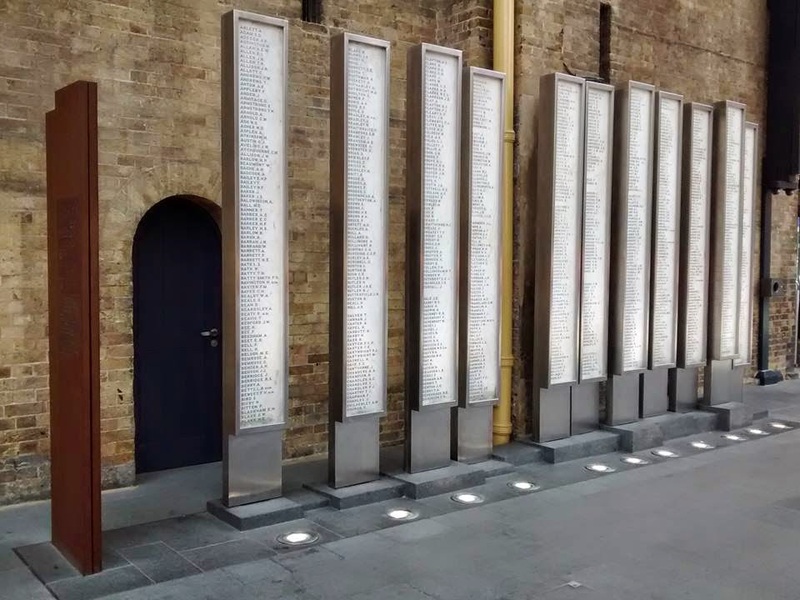 The 11 stones, engraved with the names of the men from the Great Northern Railway who lost their lives in the conflict, were relocated during the recent refurbishment of the station. The new arrangement reflects Sargent's painting, Gassed, which depicts soldiers injured in a mustard gas attack. And it is beautifully poignant. All over the country tonight, people and organisations will be marking the beginning of the UK's involvement in the Great War by switching out their lights, leaving a single light or candle glowing. The act is in reference to the British Foreign Secretary's statement in August 1914: "The lamps are going out all over Europe; we shall not see them lit again in our lifetime". It is hoped that the collective gesture will encourage reflection on the lives lost and changed during the four years of the war. Miss Marie, Thank you for such a unique post. It is moving in its brevity. Thank you for the explanation about turning off the lights. Wow! Thank you for showing us Sargent's incredible painting next to the Kings Cross station memorial. 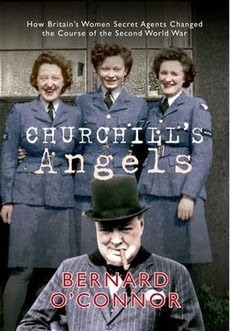 There is no glory in war but we need to remember those dear souls who went as they were bid.